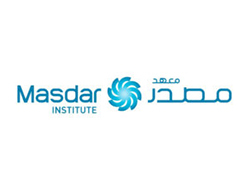 Masdar Institute of Science and Technology was established by the government of Abu Dhabi as an independent, non-profit, research-driven graduate university dedicated to higher education and research in advanced energy and sustainable technologies. 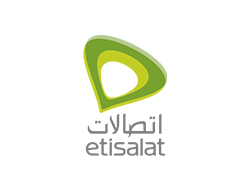 Masdar Institute was developed with the support and cooperation of the Massachusetts Institute of Technology (MIT), and currently operates in close on-going collaboration with MIT to develop research and development (R&D) capacity in Abu Dhabi that addresses issues of importance to the UAE and the region. 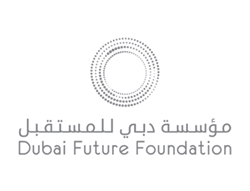 Located in Abu Dhabi, the capital of the United Arab Emirates, Masdar Institute aims to support the Emirate’s economic diversification by nurturing highly-skilled human and intellectual capital, and partnering with industry leaders to help the Emirate transform to a knowledge-based economy as per the Economic Vision 2030.